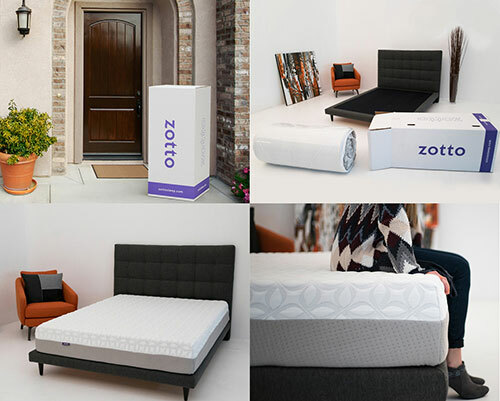 See What Sets Zotto Apart From the Competition. 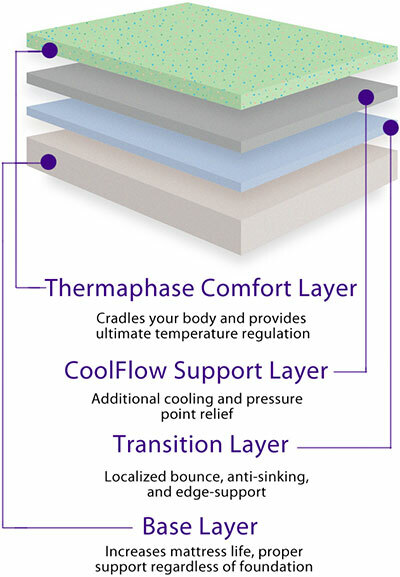 Our ThermaPhaseTM comfort layer, is the culmination of years of development. We combined two different phase-change materials that react to temperature fluctuation. The result is a “Smart” mattress that will react to heat and actively cool the sleeping surface. If sleeping conditions become too cold, the Thermaphase molecules will redistribute absorbed heat to help keep you warm. Each layer was engineered with varying levels of density and weight capacity to provide dynamic support. pending hybrid-foam package that we call Z3TM. The Z3TM package utilizes various pressure ratings that only engage when necessary, providing the right amount of support and comfort for any size user. Our proprietary Poly+Rayon cover is not only soft as silk wrapped marshmallows, its tough enough to withstand anything life can throw its way. The cover is also removable and machine washable. 100% Money Back Guarantee, free return pickup. 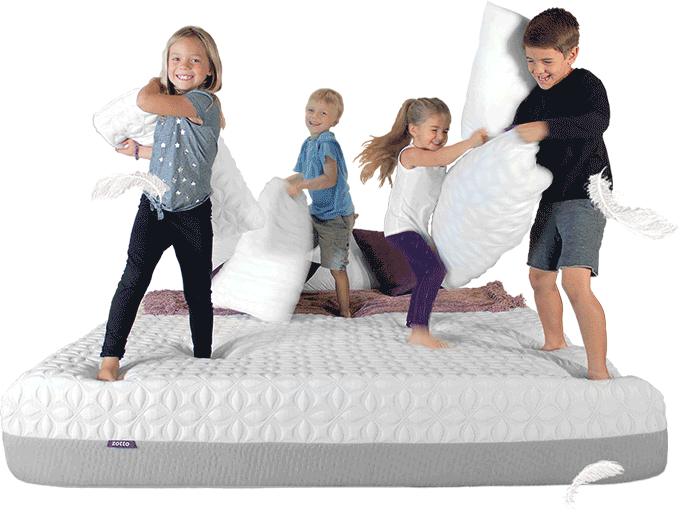 Our mattress foam is independently certified by CertiPUR-US so you can sleep soundly knowing your mattress is safe for your family and the environment. We are also an accredited member of the better business bureau so you can trust our level of commitment to customer satisfaction. Copyright 2019 © Zotto, Inc.